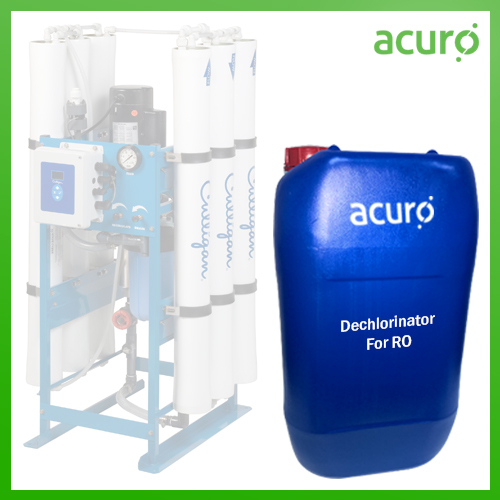 ACURO ORGANICS LIMITED is offering speciality "Membrane Cleaning Chemical" which is used for cleaning RO membranes by removing and dispersing the deposited scale. 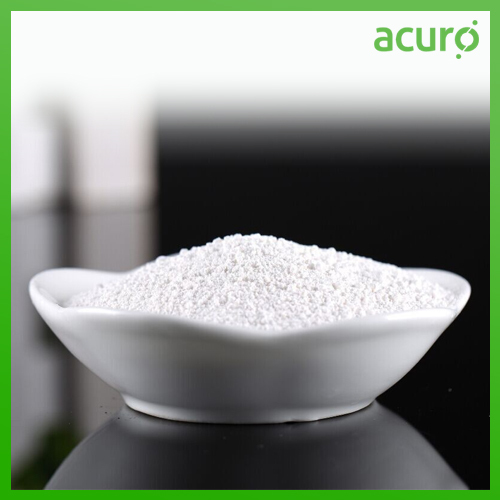 This chemical is used to remove inorganic scales of calcium carbonate, calcium sulphate, magnesium, barium, strontium sulphate, fluoride, iron and silica. 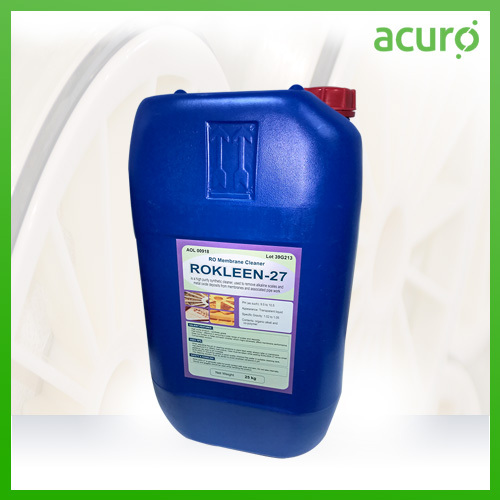 ACURO's RO Maintenance Chemicals performance can be enhanced by adding low / high ph cleaners to the cleaning solution although some minor ph correction may be necessary. 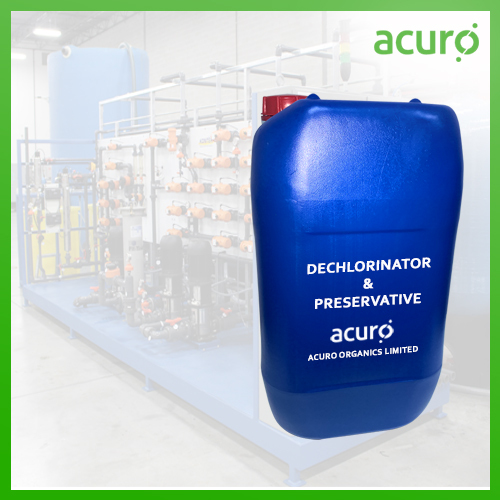 ACURO ORGANICS LIMITED offers a full range of Antiscalant and membrane cleaners to ensure the longevity and maximum production from your RO Plant. Please consult our technical executive for cleaning procedure. It is safe to handle but use of safety goggles and hand gloves are recommended. In case of contact with skin, wash with copious amount of water. Please refer MSDS for more details. 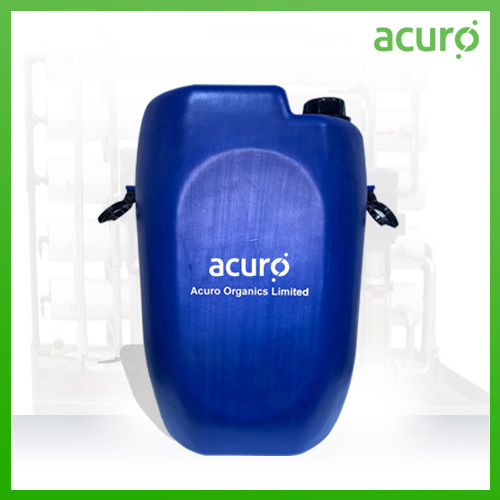 This product should be stored in cool and dry places, away from sources of heat, flame and direct sunlight for more shelf life. 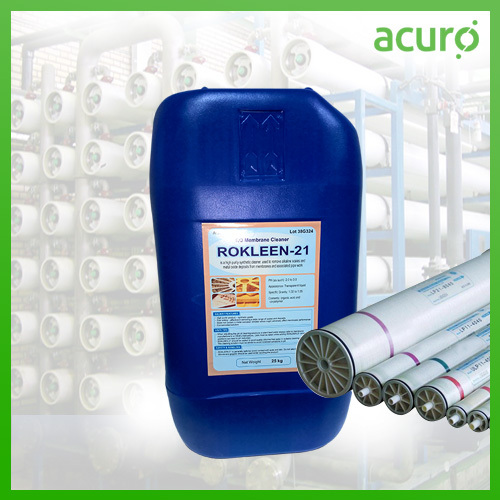 Please refer Label, Technical Data Sheet and MSDS for more details.